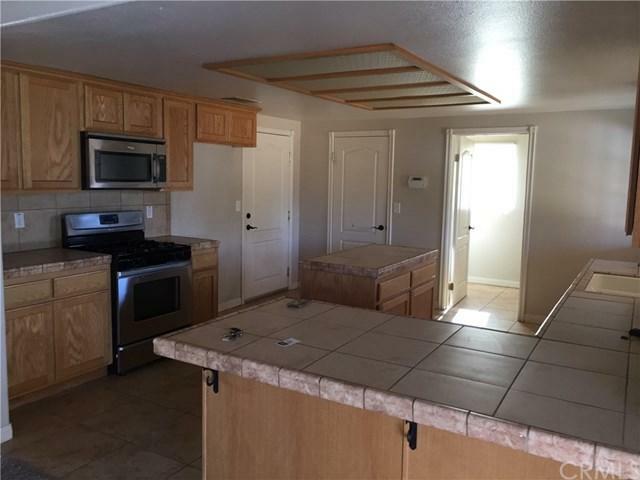 7660 Inca, Yucca Valley, CA 92284 (#JT18265756) :: Ardent Real Estate Group, Inc.
COME TAKE A LOOK! 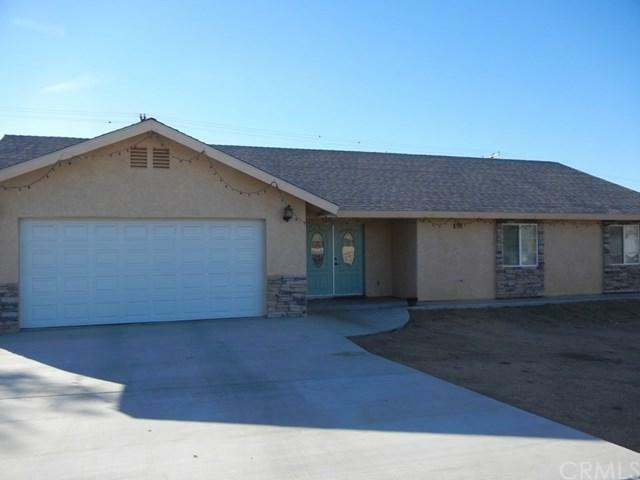 Beautiful Yucca Valley home with open floor plan and high ceiling in living room. Natural gas, central heating and air conditioning with a cozy wood burning fireplace in the living room. 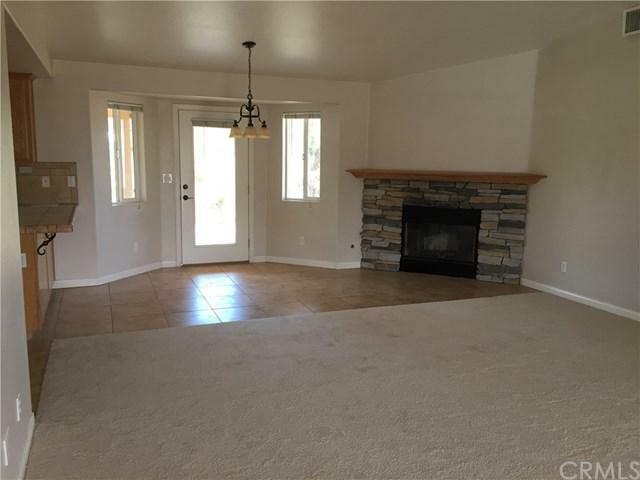 Nice sized bedrooms, master also has walk-in closet, and large master bath with oversized bathtub. Kitchen with island and pantry. 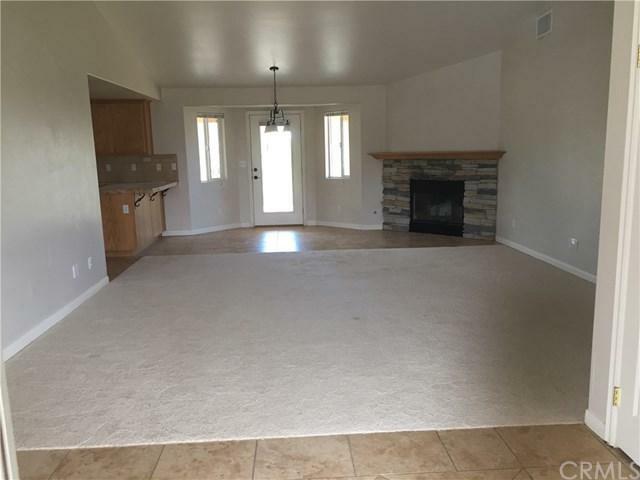 Brand new carpet in living room and bedrooms, with tile in entry, kitchen and baths. Laundry room inside with washer/dryer to be included in the sale. Back yard completely fenced with RV access and a shed included. Beautiful large Joshua Tree in back yard.